The Brixham Pirate Festival brings tens of thousands of people into Brixham each May Bank Holiday, where do they stay? All over Torbay usually!  This page is here to spotlight the finest of establishments to lay your weary head at the end of a long day of pirating! Each Hotel, B&B, Holiday Park and Camp Ground featured here is not only a cut above the rest, but they have also helped in either the funding or organisation of the Festival. Situated in a stunning South Devon location overlooking the sea, Beverley Holidays is where happy holiday memories are made. Recently voted one of the top family holiday parks in Britain at the British Travel Awards 2017, multiple award-winning family run holiday park has been welcoming guests to the English Riviera’s sunny shores for 60 years and offers a wide array of accommodation from camping and touring to holiday caravans and luxury lodges with hot tubs, plus a multitude of on-site facilities. Family run Beverley Holidays boasts an idyllic hilltop setting on the beautiful English Riviera in South Devon. 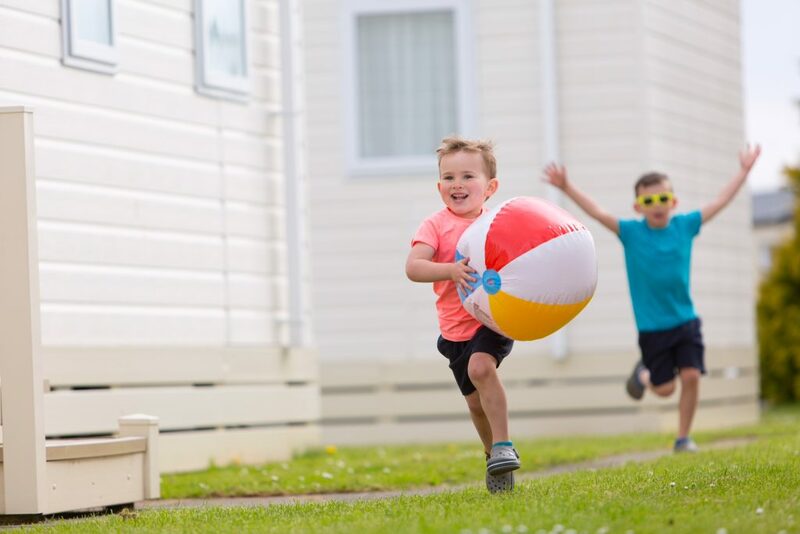 Enjoying wonderful sea views from its unrivalled location just moments from a Blue Flag beach, our multiple award winning park has plenty to keep the whole family entertained come rain or shine, with an abundance of attractions on its doorstep. 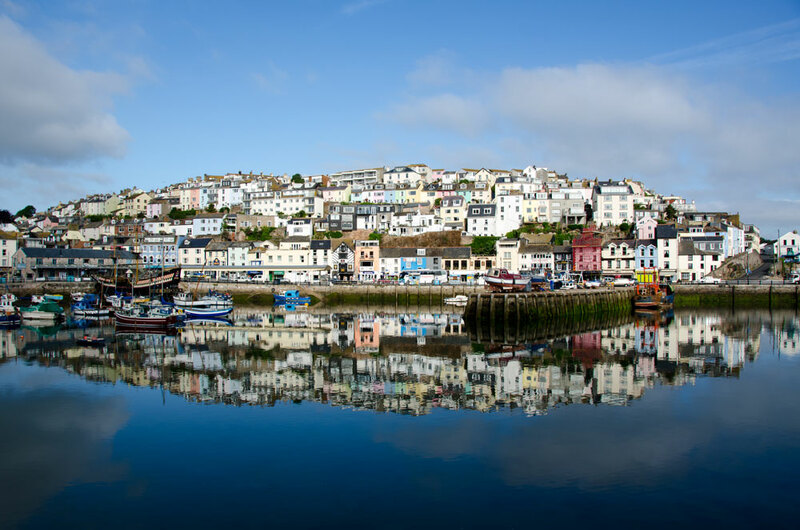 Holidaycottages.co.uk offers a choice of more than 90 personally inspected holiday cottages in Brixham and beyond – perfect for anyone looking to discover this charming fishing village, its gorgeous surrounding coastline and the wealth of entertainment offered at the Pirate Festival. 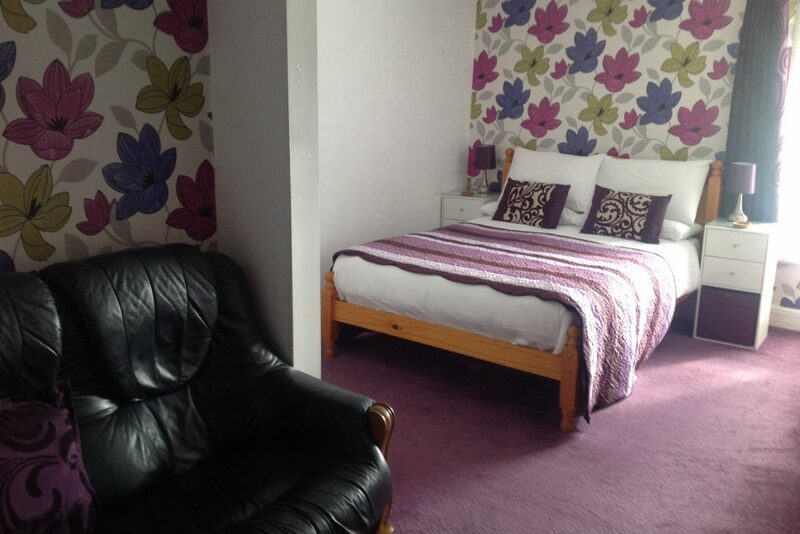 They have a variety of cottages in Brixham available for all kinds of breaks, including family-friendly, romantic and large cottages. 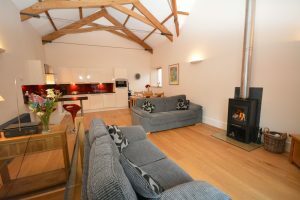 Dogs are welcome to stay at more than 60 cottages in the collection, so there’s no need to leave your pet at home either, and for those seeking an accessible holiday, there is also a range of ground-floor and single-storey apartments available. 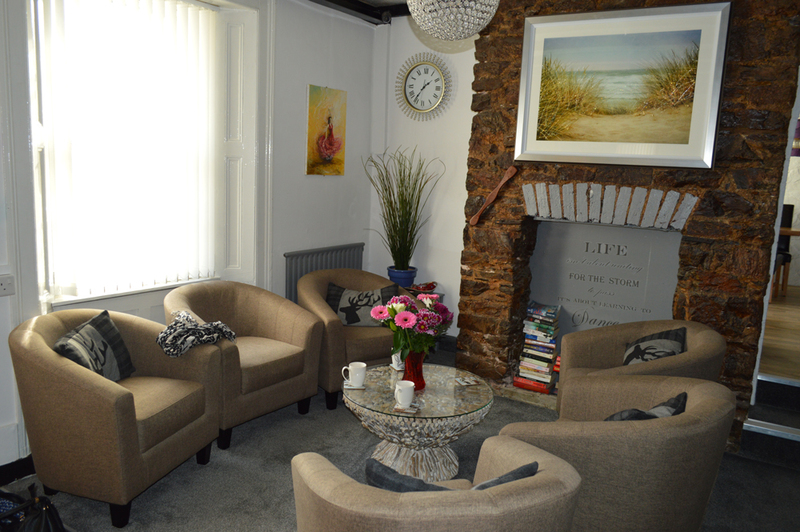 Each of the cottages in the holidaycottages.co.uk collection offers a real home from home and has everything you need to fully enjoy your stay in Brixham. Many come with extra touches to make your break even more indulgent; luxury features include Sky TV, four-poster beds, games rooms, open fires and even swimming pools. Head to www.holidaycottages.co.uk to check out their range of cottages and find your perfect place to stay! 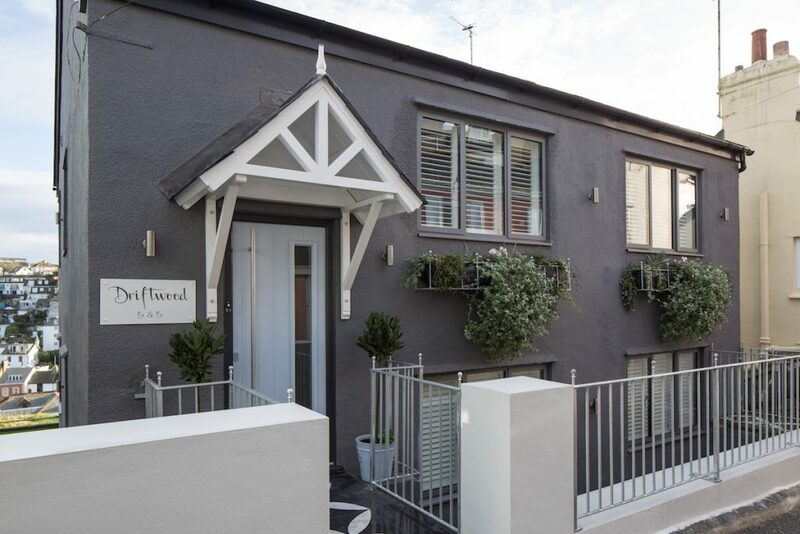 This history-rich building comprises 14 guest bedrooms over 3 stories, and is situated in the heart of the idyllic fishing town of Brixham, and just a stone’s throw away from the harbour. Brixham and surrounding Torbay offer a plethora of attractions, places of interest and natural beauty to appeal to all people of all ages. What a fantastic last minute opportunity! 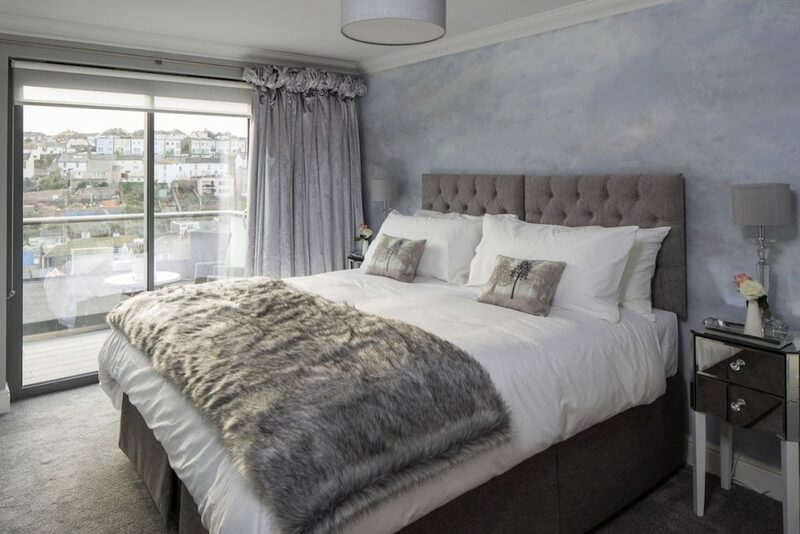 Driftwood (as seen on the Channel 5 show ‘Our Dream Hotel’) with contemporary bathrooms and elegant bedrooms, combined with breath-taking views from each of the four guest bedrooms. We are in the heart of brixham harbour and we don’t think it gets much better than this for Pirate Festival!